Is it possible to take your salon to become a 7 figures business with a team of multiple stylists earning over 6 figures? You bet it is! 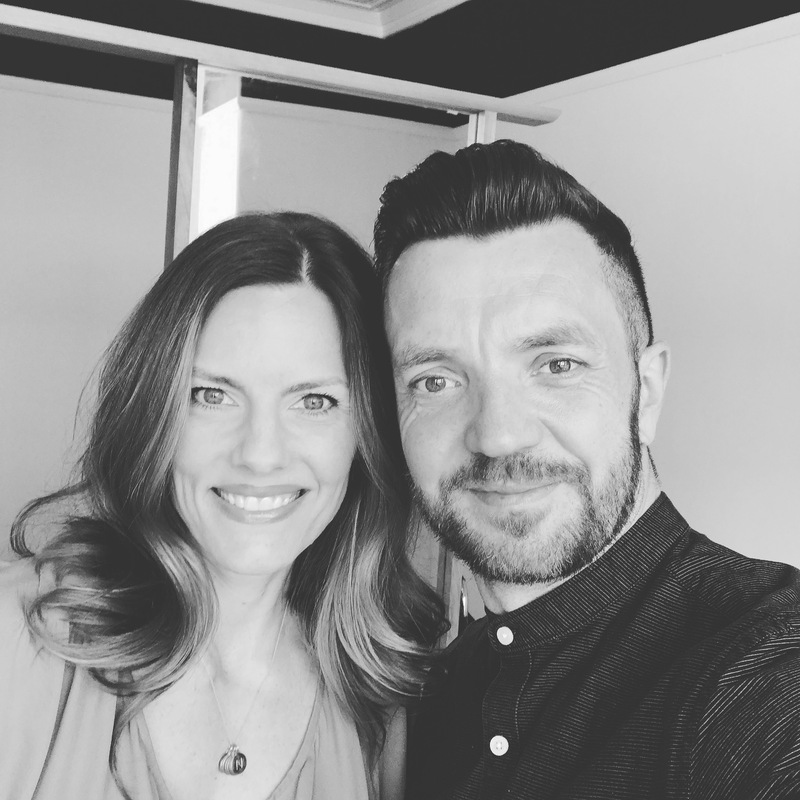 Today we’re talking to leading Salon Coach, David Barnett – former co-owner with his wife Nicole of Brush Salon in California, where in 5 years they grew their business to be taking 7 figures! And in this awesome episode he’s going to be sharing how you too can achieve a highly profitable business either as a stylist or salon. David and Nicole sold Brush in 2016 to focus 100% on coaching stylists and salon owners. Their online program, “The High-Performance Stylist” and “The 7 Figure Salon”, is now allowing salons and stylists all over the world to transform their salons into systematic, highly profitable businesses and their teams into career focused professionals. David is here today to talk us through his story from how he went from 10 years working at Toni & Guy, Dublin, to working as a stylist earning 6 figures at the John Barrett Salon, New York, to how this then inspired him to open in 2009 their Brush Salon. Now coaching salons that range in size from the single chair salon suite to the 50 chair, urban life-style salon, he’ll also be revealing how he can give you the techniques and guidance to take your salon to a highly profitable business. If you one day dream of having a salon taking 7 figures, then listening to this podcast could be the start of making that dream a reality. Now let that journey begin! Special thanks to David Barnett for joining me today. Until next time! Hairdresser, Business Coach, Educator and Public Speaker, David Barnett and his wife Nicole are the Creators of High Performance Stylist. Coaching stylists and salon owners their online program, “The High-Performance Stylist” and “The 7 Figure Salon”, is now allowing salons and stylists all over the world to transform their salons into systematic, highly profitable businesses and their teams into career focused professionals. The salons they coach range in size from the single chair salon suite to the 50 chair, urban life-style salon. David and Nicole believe that the size or location of a salon is not the defining factor to its success. It’s understanding your business and having a culture of systems that can be explained to the team and tracked every day! 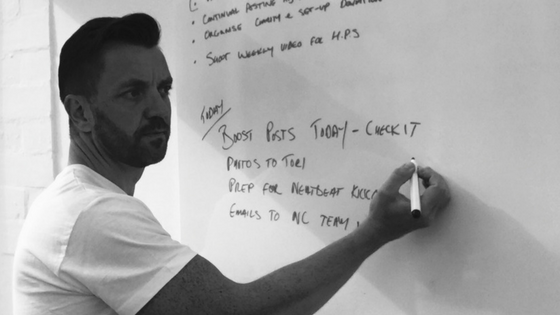 David goes LIVE on Facebook a few times a week and this is where you can message him directly with any questions regarding his HPS Platinum Private Group or our 7 Figure Salon One on One Coaching Program.